Providing healthy food for a growing world population, reducing food losses and waste, boosting productivity under changing climatic and economic conditions, safeguarding biodiversity, using a broad range of genetic resources, ensure access to data and technological innovations to all farmers worldwide, fighting globally spreading pests and diseases: Such challenges cannot be tackled by sole fighters, in fact smart team play is required for progress and real impact. 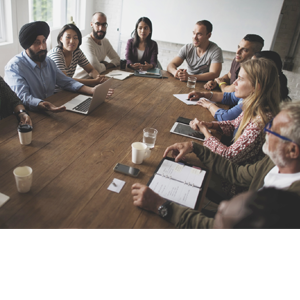 Hence in 2011 the G20 states decided to break new ground in developing joint agricultural research strategies as well as in implementing new cooperation formats. 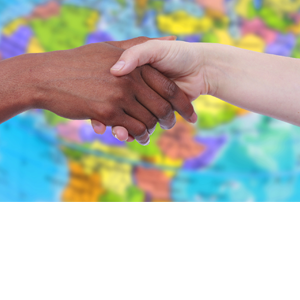 Shaping a successful cooperation calls for mutual agreements between all partners. Hence MACS-G20 summarizes core results of proceedings in annual communiqués. These statements document taken decisions and form the framework for next joint steps. Joint action is essential to put science-based agricultural cooperation between G20 States into practice. So since 2012 MACS-G20 launched several concrete activities providing a basis for desired progress in the future. 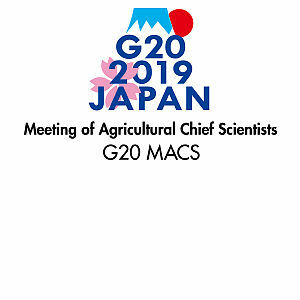 In 2019, the 8th Meeting of G20 Agricultural Chief Scientists (MACS-G20) is going to be convened on Thursday 25th April and Friday 26th April in Tokyo, hosted by the Ministry of Agriculture, Forestry and Fisheries of Japan. A field trip to Miyagi Prefecture is scheduled on Wednesday 24th April prior to the Meeting.